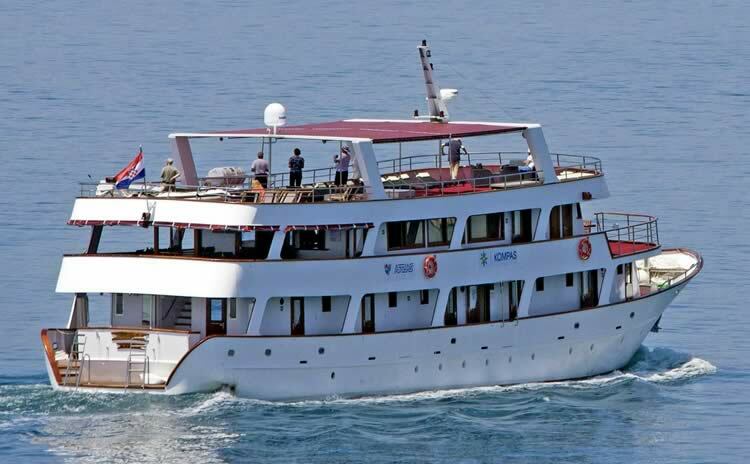 The majestic vessel MY Vita was one of our newcomers in 2014. 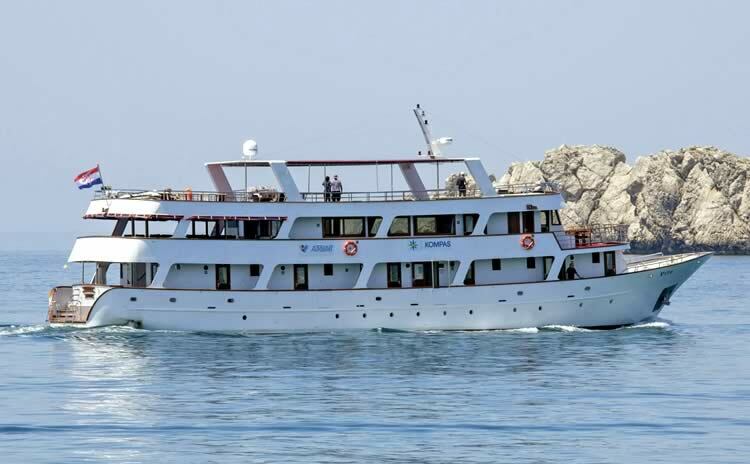 Steered by Silvio Vuković, known as former captain of MS Mirabela, the new vessel went on her maiden voyage in spring 2014. 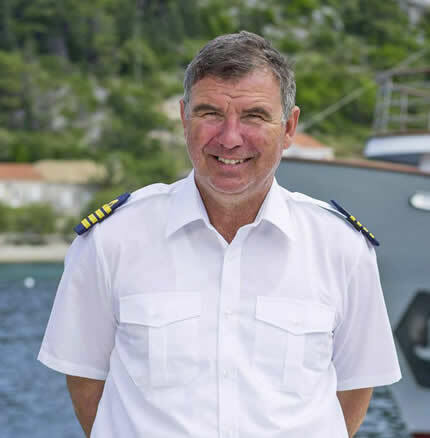 In times when Silvio used to be in charge as captain of the Mirabela, he had the pleasure to welcome an increasing number of regular guests year for year. 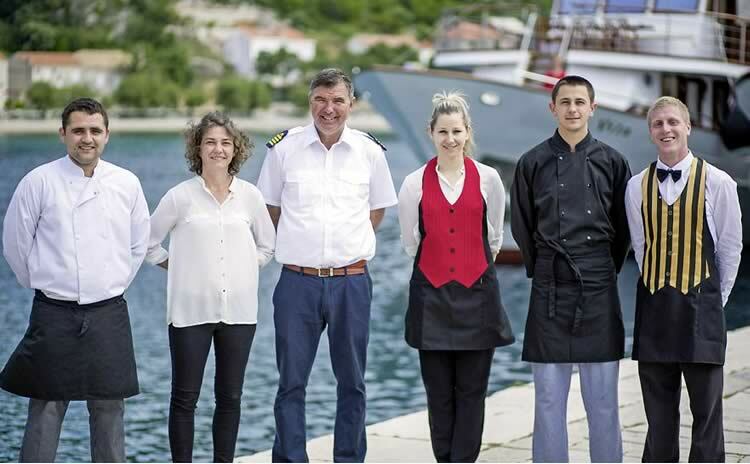 Once having sailed with Silvio and his crew, more than 60% of the passengers use to return almost every summer season. 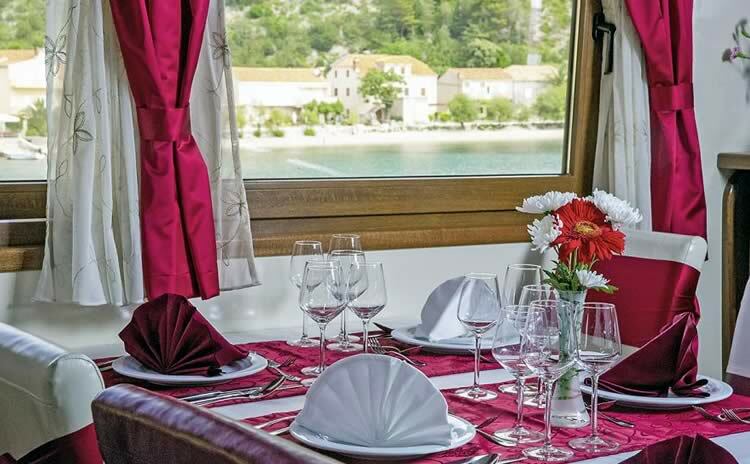 After years of success with the Mirabela, the Vuković family decided to build another boat, which should provide even more comfort. 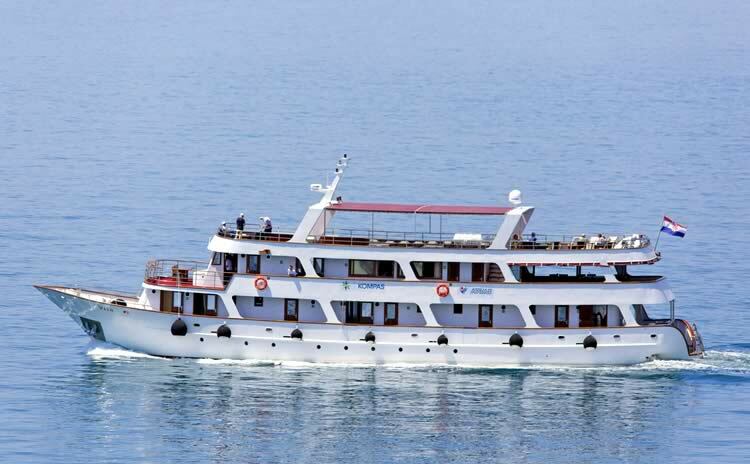 Offering 18 comfortable passenger cabins, the Vita is a modern steel-hull vessel, or rather a small cruise ship. 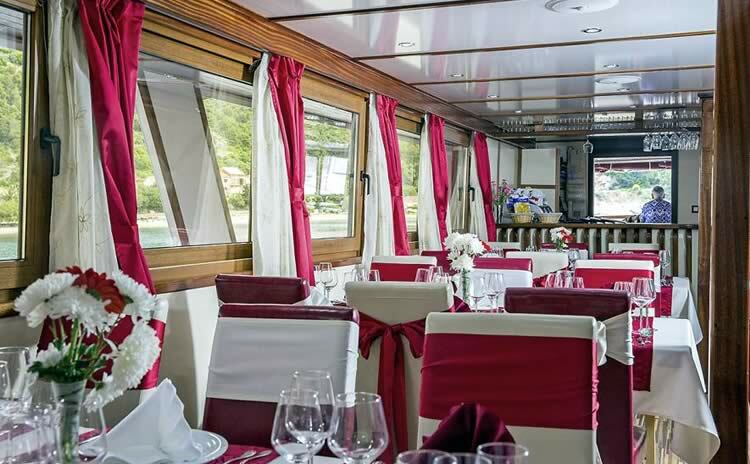 The spacious saloon is located on the upper deck, featuring an open part, which offers the possibility to enjoy lunch or dinner al fresco. 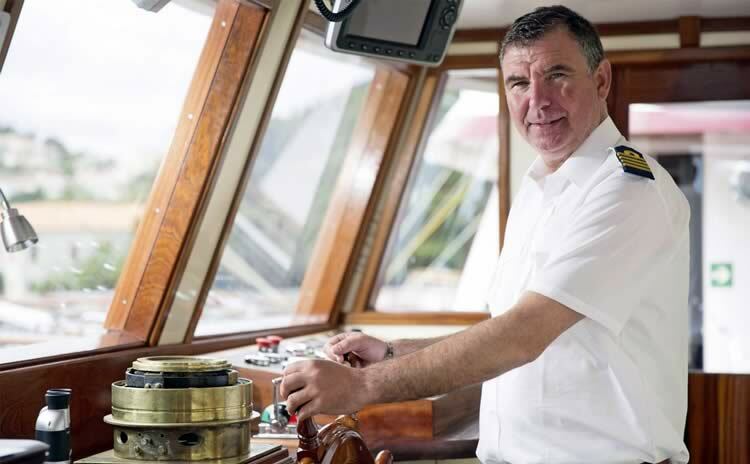 The positive feedback of his guests during the past two years confirms that captain Silvio and his crew perfectly know how to meet the wishes and needs of their passengers also on their new ship. 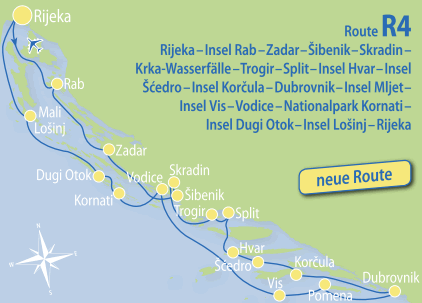 Starting from 2016, MY Vita will be sailing from the port of Rijeka. 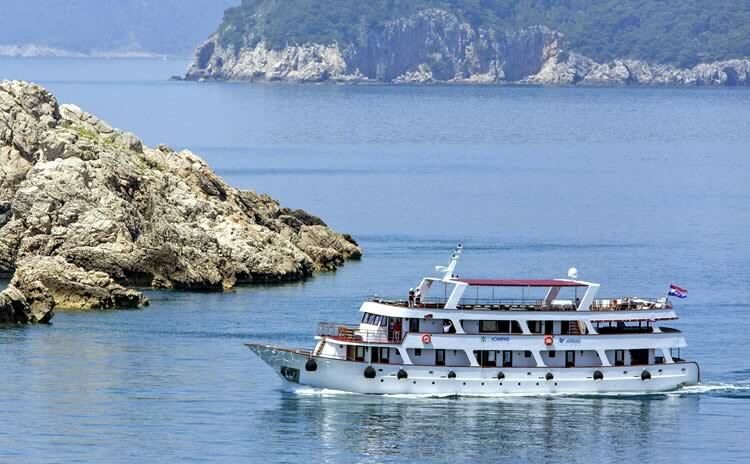 She is scheduled to operate on our regular itineraries and on the new twoweek route to Dubrovnik, as well as on the new Yoga cruise. 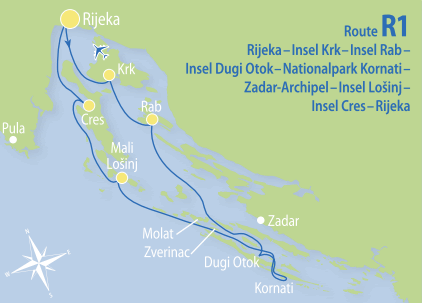 General Data: Length 37 m, built in 2014. 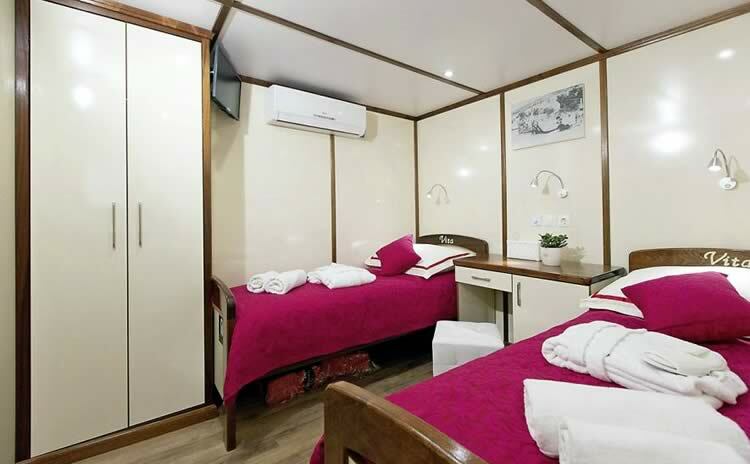 38 beds in 18 cabins with shower/toilet, individually controllable air conditioning, internal communication system, hair dryer, safe and LCD-TV. 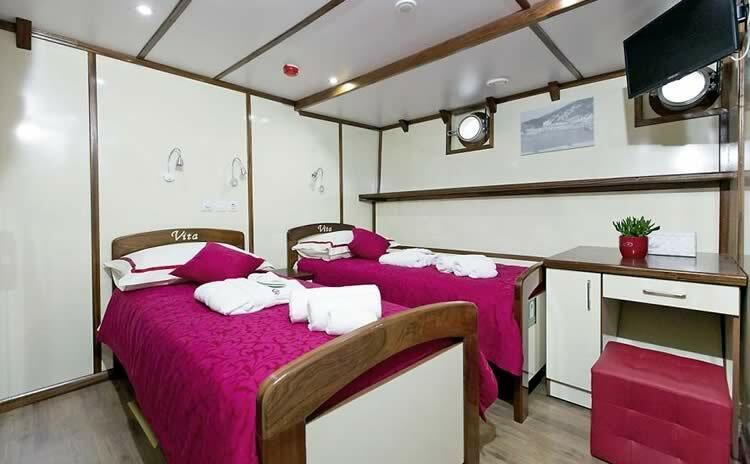 Main deck: 6 twin cabins with sep- arate beds, 4 double cabins with queen-size bed. 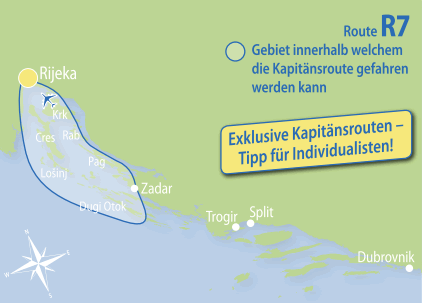 Other: 2 toilets. 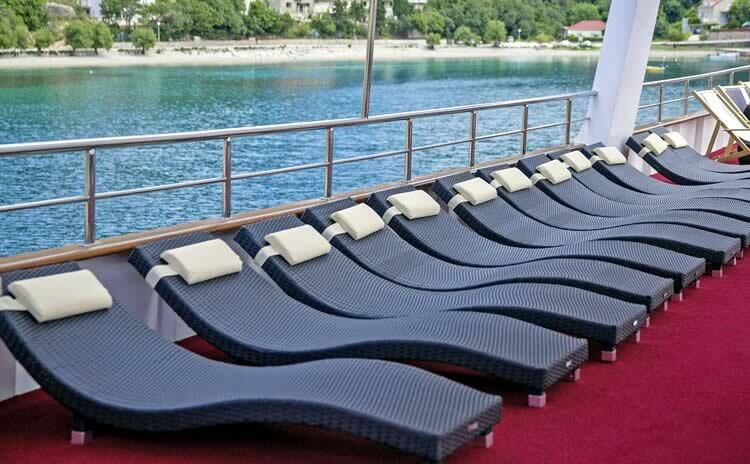 Sun deck (200 m 2 ) with 38 deck chairs, bathing platform with showers at the stern. 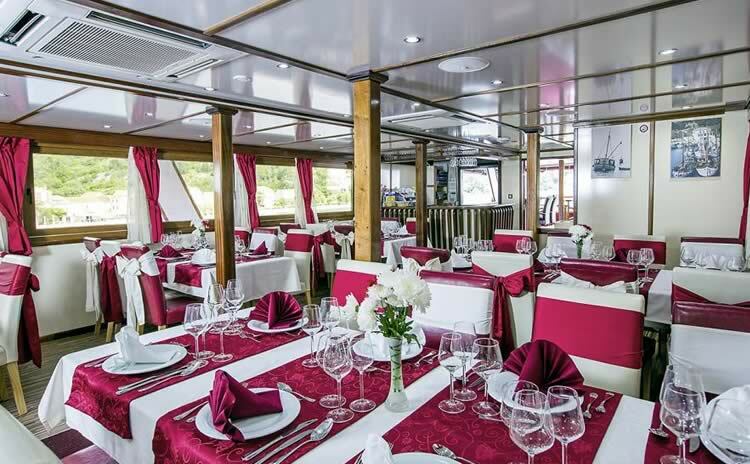 Saloon with air conditioning for 38 guests on the upper deck, tables with benches and chairs for 38 people on the covered upper deck behind the saloon. 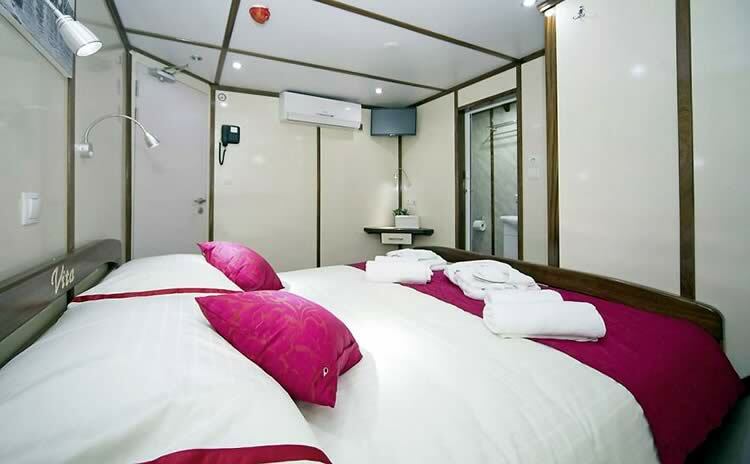 Cabins are cleaned and towels are changed daily.